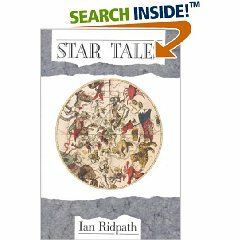 This is a thought-provoking, chronologic overview of religious mystical traditions illustrating altered states of consciousness, and out-of-body and near-death experiences by the editor of the journal Incognita . 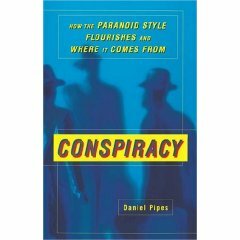 Ideas presented demonstrate the way conventions were developed by differing cultures at various times, revealing common patterns within spiritual experiences. Some of the ideas and summaries are a bit difficult to follow due to the speed with which they are covered. However , Couliano succeeds in guiding and broadening the imagination of the reader. Missing is material dealing with religions of African and Indian tribal cultures. For larger collections. – L. Kriz, Sioux City P.L., Ia. This book takes the reader on a fantastic journey through a wide range of cultures and traditions to examine the phenomenon of ecstatic visionary experiences from Sumerian Gilgamesh and the Taoist Immortals to the imaginative fiction of Jorge Luis Borges. 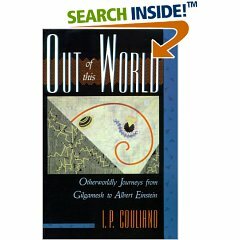 The author provides a comprehensive tour of otherworldly journeys common from immemorial times among shamans, magicians, and witches, and illustrates their connection with such modern phenomena as altered states of consciousness, out-of-body experiences, and near-death experiences. 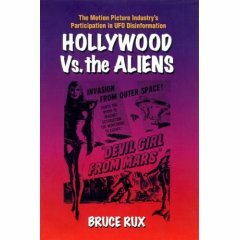 Examining Hollywood’s participation in UFO disinformation, the author of this text argues that the American film industry deliberately created abysmal flying saucer movies containing true information to deflect curiosity in visiting aliens. 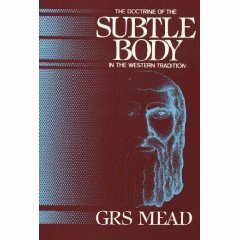 This book is unique because it provides an outline of the classical sources for the belief in a Subtle Body. It makes it clear that this belief was not an invention of 19th century spiritualists but has a long history going back to ancient Greece and beyond. The author provides extracts from many ancient texts to support his argument.